I want to connect to an Amazon Relational Database Service (Amazon RDS) DB instance using AWS Identity and Access Management (IAM) credentials instead of using native authentication methods. How can I do that? IAM database authentication tokens are generated using your AWS access keys. You don't need to store database user credentials. Authentication tokens have a lifespan of 15 minutes, so you don't need to enforce password resets. IAM database authentication requires an SSL connection, so all data transmitted to and from your RDS DB instance is encrypted. If your application is running on Amazon Elastic Compute Cloud (Amazon EC2), you can use EC2 instance profile credentials to access the database. You don't need to store database passwords on your instance. Enable IAM DB authentication on the RDS DB instance. Create a database user account that uses an AWS authentication token. Add an IAM policy that maps the database user to the IAM role. Attach the IAM role to the EC2 instance. Generate an AWS authentication token to identify the IAM role. Download the SSL root certificate file or certificate bundle file. Connect to the RDS DB instance using IAM role credentials and the authentication token. Note: IAM database authentication is available only for certain database engines and instance types. For the list of supported engines and instances, see Availability for IAM Database Authentication. An RDS DB instance that supports IAM database authentication. An EC2 instance to connect to the database. To enable IAM database authentication, you can use the AWS Management Console, AWS Command Line Interface (AWS CLI), or the Amazon RDS API. For instructions, see Enabling and Disabling IAM Database Authentication. Note: On the Modify DB Instance page, under Maintenance, choose Apply Immediately to enable IAM database authentication immediately. Depending on other pending modifications, choosing Apply Immediately might cause downtime. 1. Connect to the instance or cluster endpoint by running the following command. Be sure to enter the master password to log in. 4. Run the exit command to close MySQL. Then, log out from the instance. 1. Open the IAM console. Then, choose Roles from the navigation pane. 3. Choose AWS service, and then choose EC2. 4. For Select your use case, choose EC2, and then choose Next: Permissions. 5. In the search bar, enter "RDS". Then, choose AmazonRDSFullAccess or a custom RDS IAM policy that grants fewer privileges. 7. For Role Name, enter a name for this IAM role. 1. From the IAM role list, open your newly created IAM role. 2. Choose Add inline policy. 3. Enter the policy from Creating and Using an IAM Policy for IAM Database Access. Note: Be sure to edit the "Resource" value with the details of your database resources, such as your DB instance identifier and database user name. 5. For Name, enter a policy name. 2. Choose the EC2 instance you will use to connect to Amazon RDS. 3. Attach your newly created IAM role to the EC2 instance. 4. Reconnect to your EC2 instance using SSH. 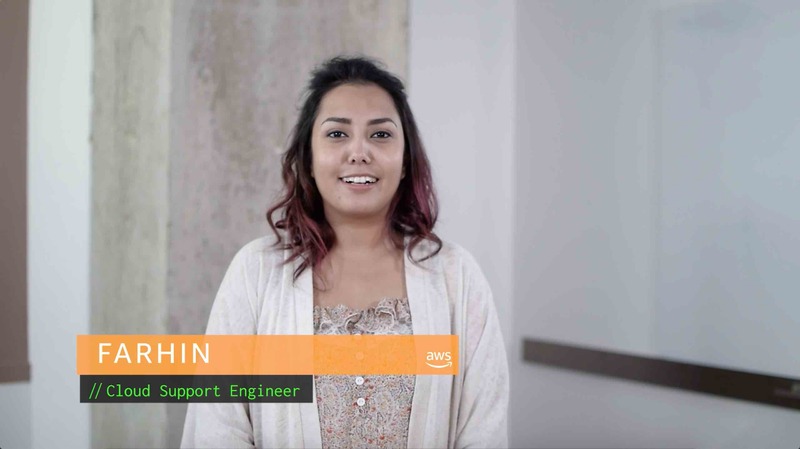 After you connect to your EC2 instance, run the following AWS Command Line Interface (AWS CLI) command to generate an authentication token. Copy and store the authentication token for later use. Note: This token expires within 15 minutes of creation. Note: For Windows platform applications that need a PKCS7 file, see Using SSL to Encrypt a Connection to a DB Instance to download the appropriate certificate. After you download the certificate file, run the following command to connect to the RDS DB instance with SSL using the MySQL utility.